Designated by the Arbor Day Foundation as a “Tree City USA,” Fremont is an ideal city to install an all seasons room or patio enclosure. With a number of trees planted each year, the city offers a great opportunity to enjoy the fall foliage from the comfort of your own home. 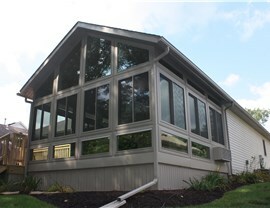 The talented professionals at Perrysburg Patio & Sunroom have been servicing this area for several years, designing incredible Fremont four seasons rooms and conservatories. 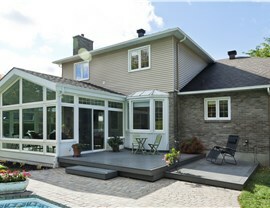 Using the best products provided to us by Living Space Sunrooms, we’ll build you the home addition you’ve always wanted. 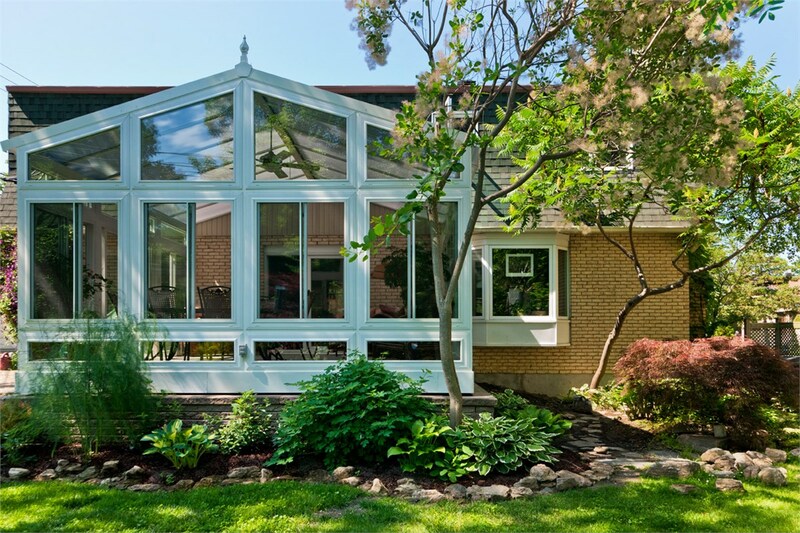 We offer a wide variety of sunroom and conservatory types, including Victorian, studio and cathedral styles. 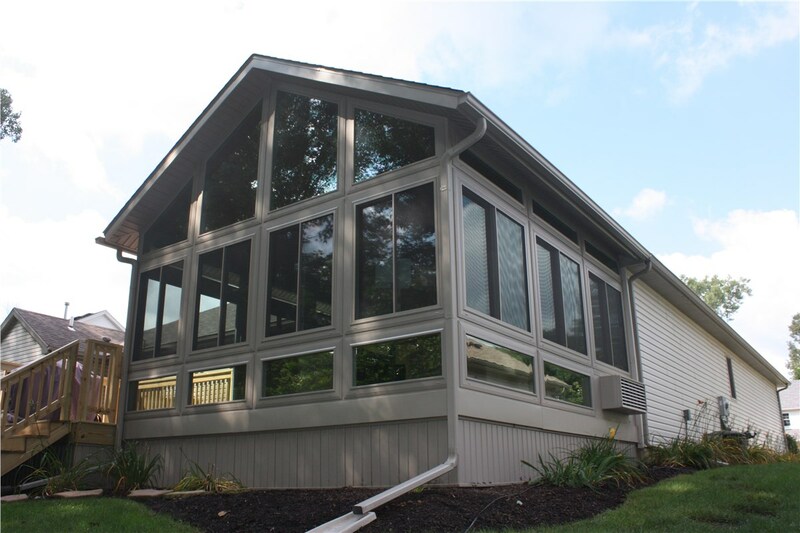 If you want your new room to look like a part of your home’s original construction, we can even use the same roof and siding materials from your house to construct your Fremont conservatory or sunroom. 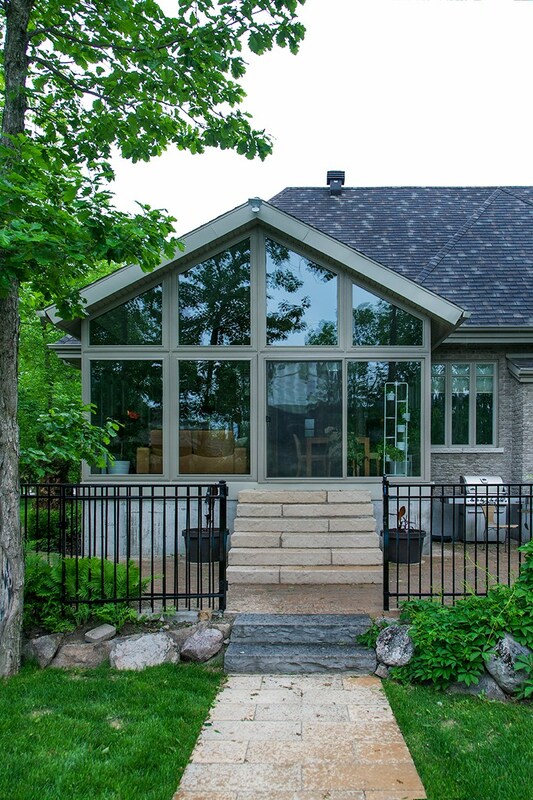 Since these structures are mainly comprised of glass, we use high-performance materials that block harmful UV rays while still allowing natural light to beam through your room. 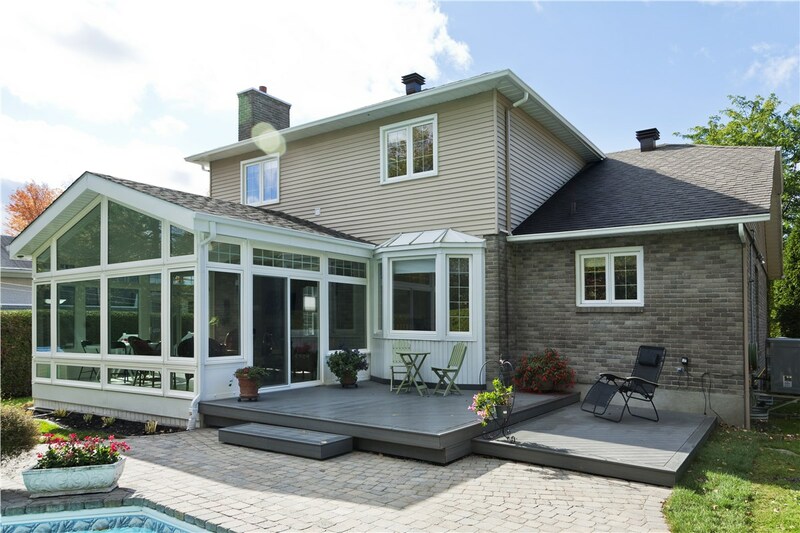 Since our expert Fremont conservatory and sunroom installers have years of experience, they can also help you design your home addition. They’ll point you in the direction of the best options to help you craft a solution that’s perfect for you. 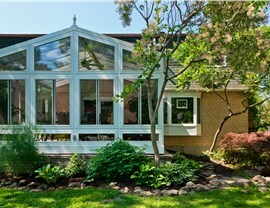 Get started on your Fremont sunroom or conservatory now. 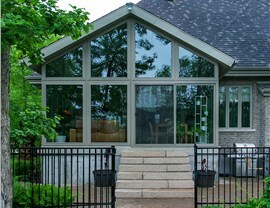 Contact Perrysburg Patio & Sunroom to learn more about how we can assist you. Call us or fill out our online form to schedule your free consultation today!